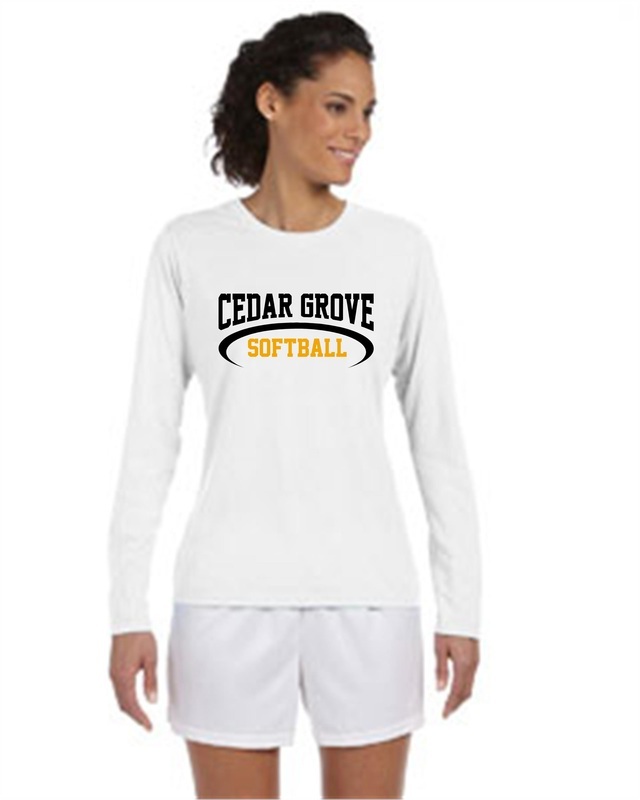 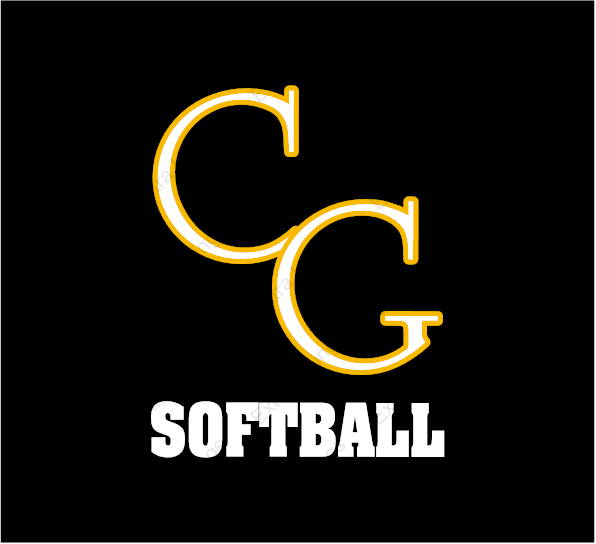 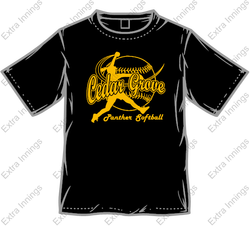 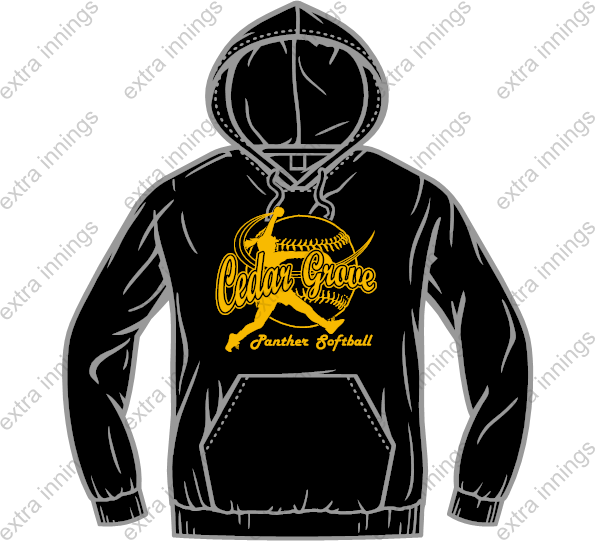 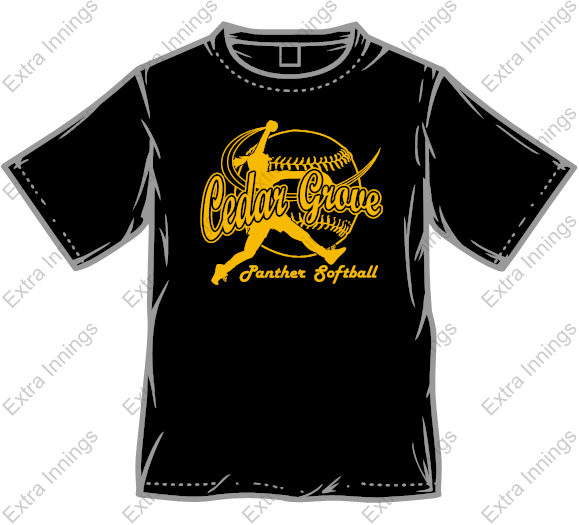 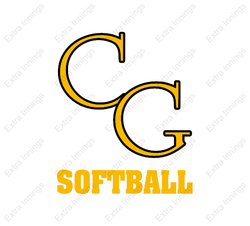 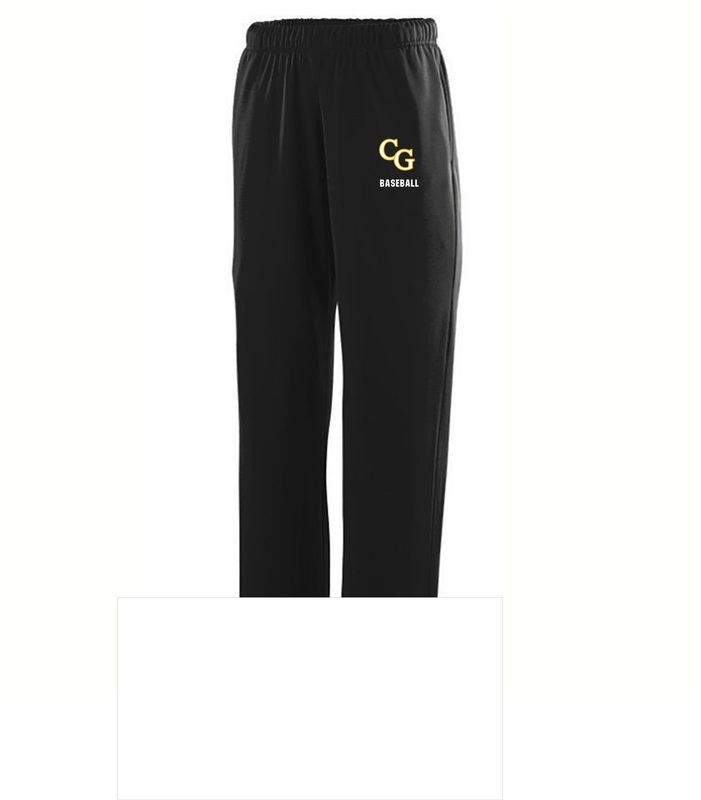 Orders for Cedar Grove Softball apparel will be accepted until 03/23. 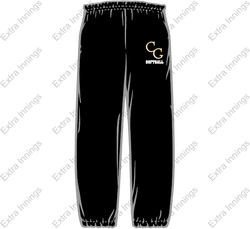 Expect apparel to be delivered on or about 04/10. 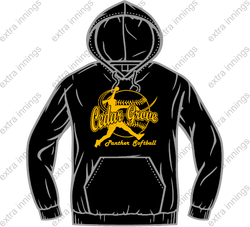 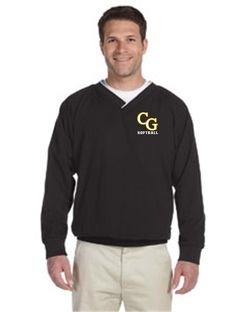 Apparel will be distributed by the CG Diamond Club if you choose pickup as delivery method. 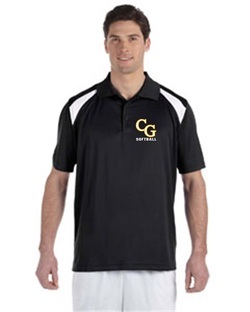 Otherwise shipping charges will be incurred.